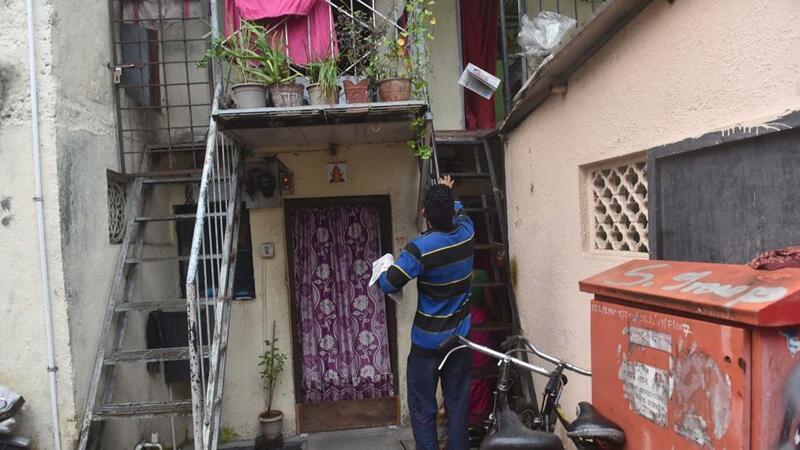 PUNE: Pune’s paper boy Akshay Mare, who used to distribute newspapers in the slum area at Dandekar bridge, has been offered a helping hand by Dorf Ketal Chemicals India Pvt Ltd to pursue his dreams. The 22-year-old was excited with the support and believes that it has been the most motivating and encouraging gesture. 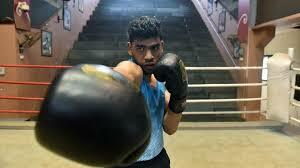 In his interview with Ashish Phadnis, the boxer says that he will put in his best efforts to make the country proud. Asking about what he feel after receiving the sponsorship, Akshay said, “I don’t know what to say. This is very encouraging. 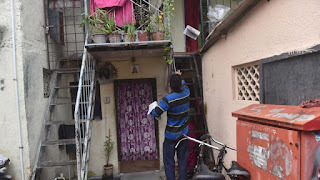 I was forced to skip my early morning training session, as I had to deliver newspapers in my area. But now with this help, I can totally focus on my game and training and I have already started working in three sessions. Nothing will come between me and success and I will leave no stone unturned to make the country proud. It is every player’s dream to get a proper sponsorship or a permanent job, so that they can focus on the game rather than worry about the financial problems. I would like to thank Hindustan Times for publishing a story about me and giving me a chance to reach out to people who were ready to help athletes like me. Elaborating the sponsorship he added, to recover the body loss, boxers need a heavy diet. So during the India camp, we used to get rich diet. For breakfast, we used to get four-to-five boiled eggs, a bowl of porridge with milk, two slices of buttered toast and fresh fruits. For lunch and dinner, we would have boiled chicken or mutton, mixed vegetables, rice, yogurt and more fruits. At regular intervals, chocolates, dry fruits and fresh juices were provided. But at home, if I try to follow the same diet, I would have to spend Rs. 1,000 per day which was not possible earlier. But now the sponsors are taking care of it and it will definitely help me improve my performance. Now, I don’t have to worry about my diet when I am at home. Talking about his future plans, Akshay said, “Right now my aim is to win a national gold medal. This will be my first step towards an international career. With the company’s backing, I will definitely win several medals for my country. Representing India at the Olympics and winning medals is my ultimate aim.